Today is Amazon Prime Day! Are you participating? If so, you can support RSI through AmazonSmile! 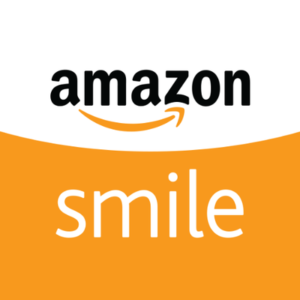 When you support RSI on AmazonSmile, Amazon will donate 0.5% of the price of your eligible AmazonSmile purchase to RSI! You can register to support RSI through AmazonSmile here. This entry was posted on Monday, July 16th, 2018 at 12:02 pm	and is filed under Uncategorized. You can follow any responses to this entry through the RSS 2.0 feed. You can leave a response, or trackback from your own site.